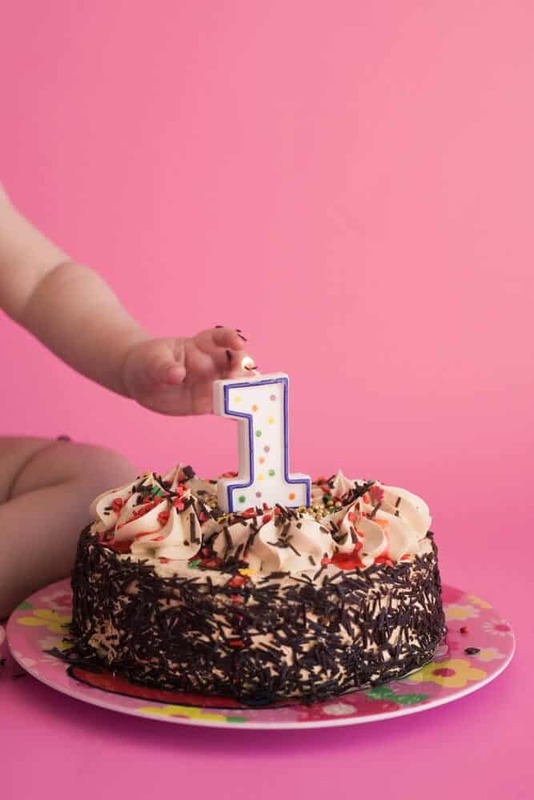 One way to handle the sadness that can come with your child’s first birthday is to throw a party with a really cute theme. 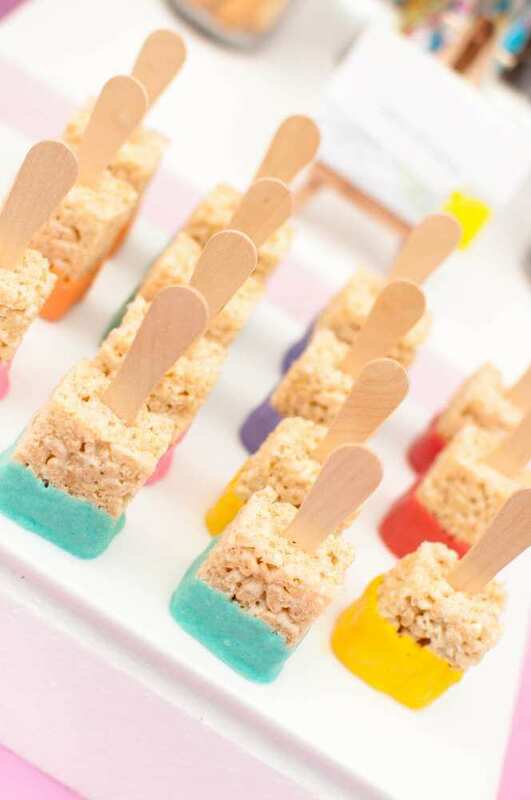 There are tons of great ideas out there, but these are so fitting for baby’s first birthday celebration. 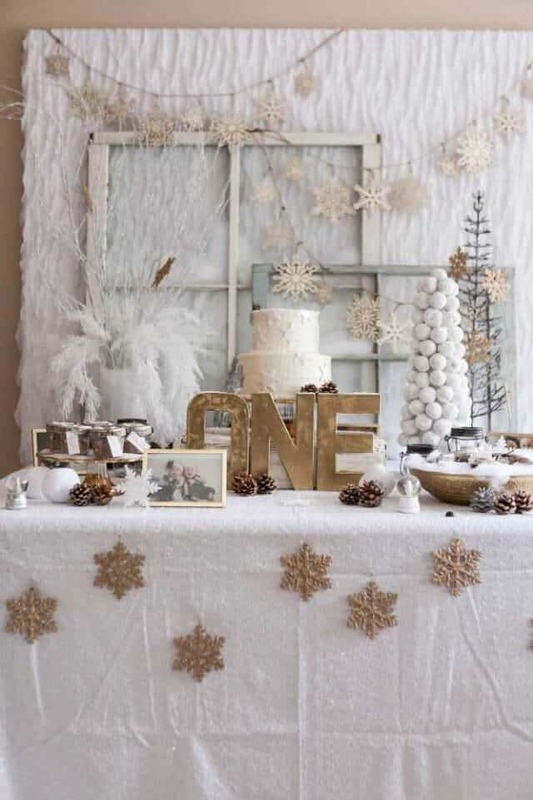 A popular theme for winter babies on their first birthday is “Winter ONEderland.” You can have lots of fun with this theme, doing snowflake shaped foods, incorporating snowballs and using light, wintry colors for your decor. Head over to Catch My Party for some great Winter ONEderland birthday decorating and menu item ideas. 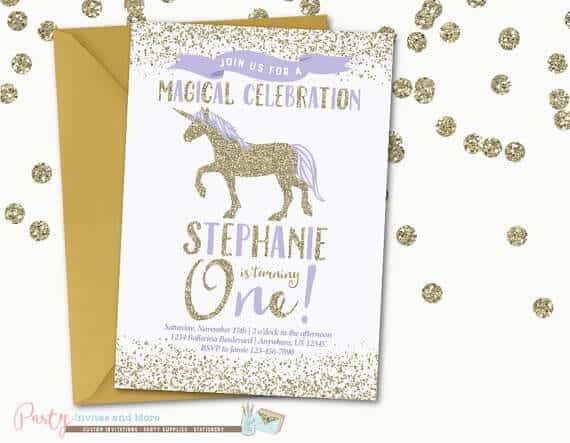 Find more animal party inspiration over at Spaceships and Laser Beams. There are many ways you could roll (no pun intended) with this theme. Really, anything associated with water would work. 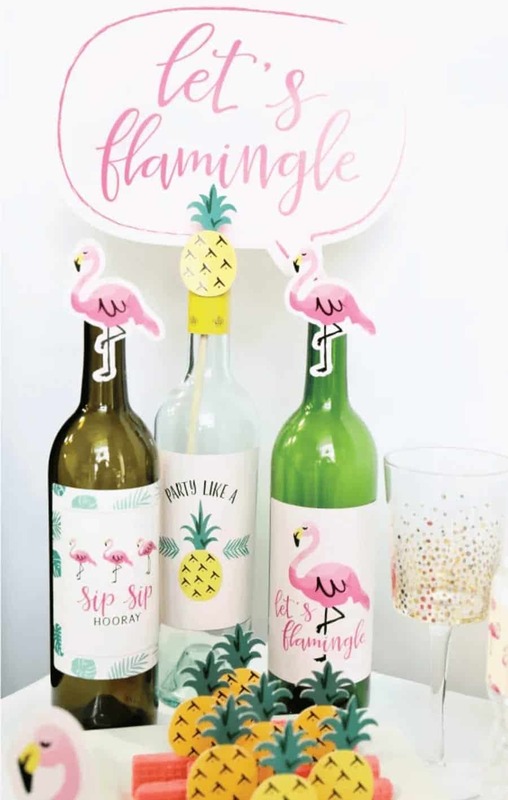 Beach elements, nautical decor or sea creatures could all tie into a “ONEderful Waves” party. 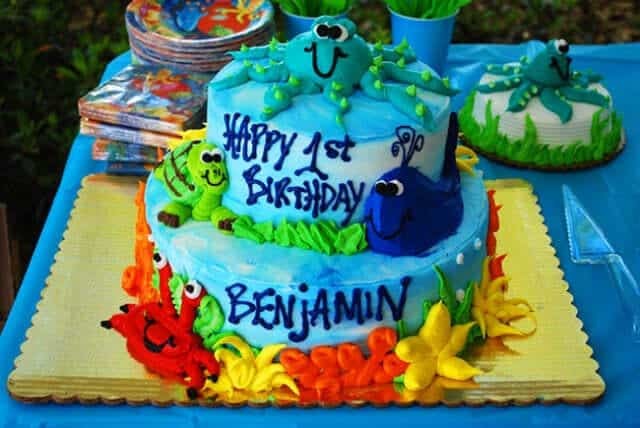 Some parents like to do an “Under The Sea” theme, which is always fun for kids. Whichever angle you go with, it’s sure to be ONEderful! 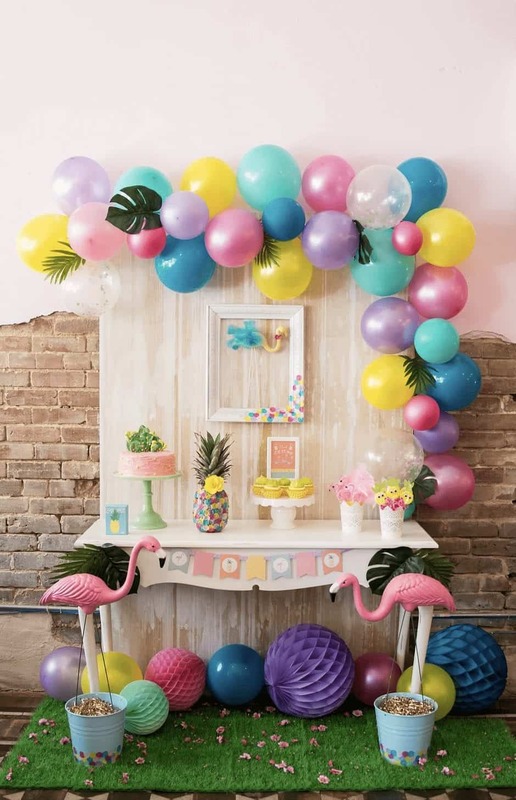 Stop by The Chickabug Blog for some super cool H20 birthday party ideas. Yeehaw! Got a little cowboy or cowgirl? 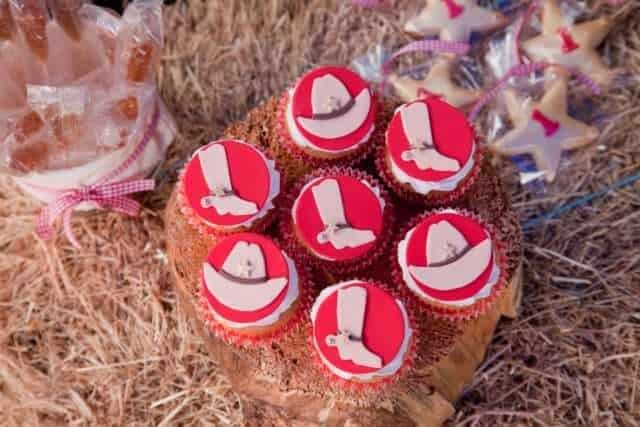 Take this twist on a classic movie theme and turn it into a rootin’, tootin’ good time! 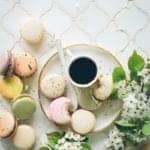 Dress your birthday kid up in a cowboy hat, boots and a bandana, and serve classic western foods. 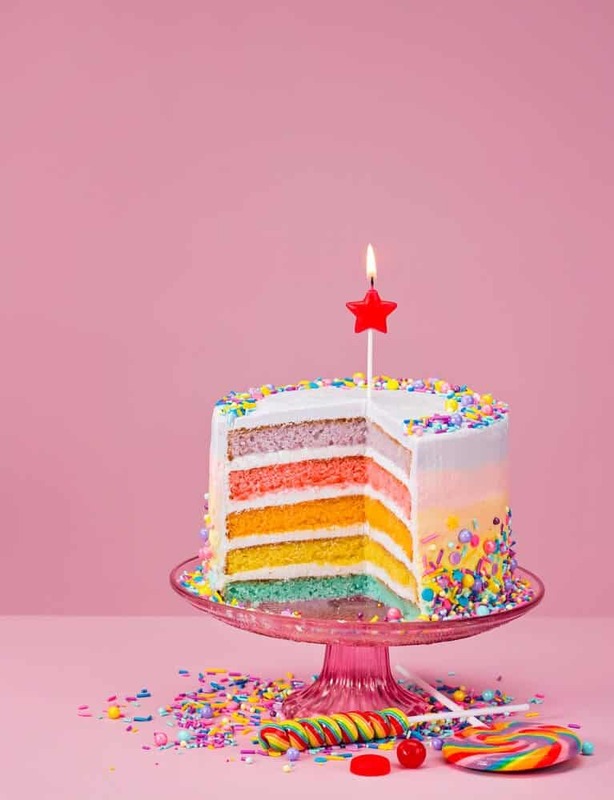 Barbecue sandwiches, baked beans, and bread rolls are sure to please, and a wildly western cake design can be the icing (literally) on top. Take a look at Little Big Company for more ways to celebrate like a gun totin’ outlaw. 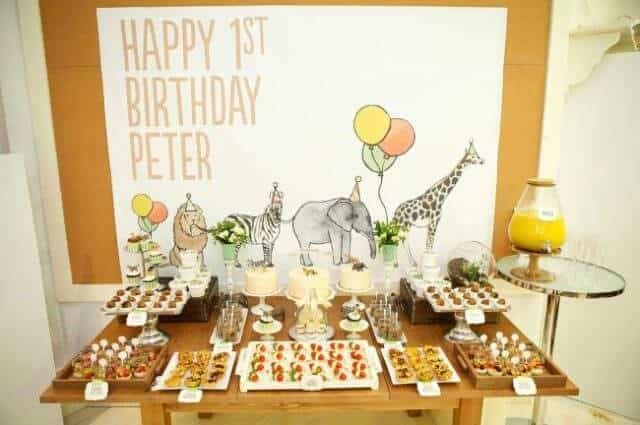 While this theme could be used for a single child, I think it would be super cute for twins celebrating their first birthday. You could expand on the whole Dr. Seuss idea, and dress the two kids up as Thing 1 and Thing 2. I mean, how adorable would that be? If you wanted to stay in the “ONE Fish, Two Fish zone, you could serve goldfish crackers and use food coloring to make red and blue foods to represent the red fish and the blue fish. 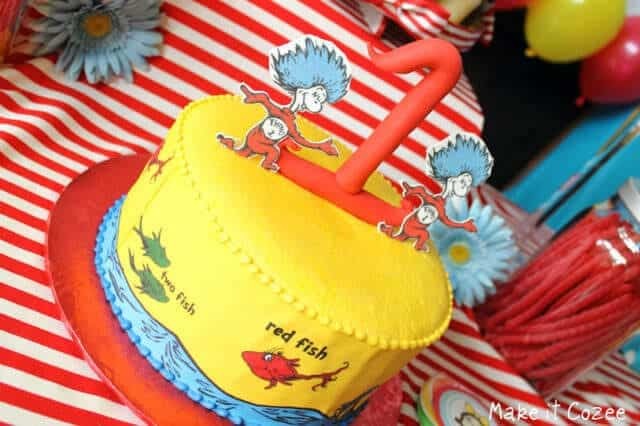 Find more ways to throw a Dr. Seuss inspired party at Make it Cozee. Not only is “Home ONE” a cute little play on words, it’s also what little kids often sound like when they say “home run.” If you’re a baseball fan or have a tot who you hope will grow to be interested in baseball someday, this theme knocks it out of the park. 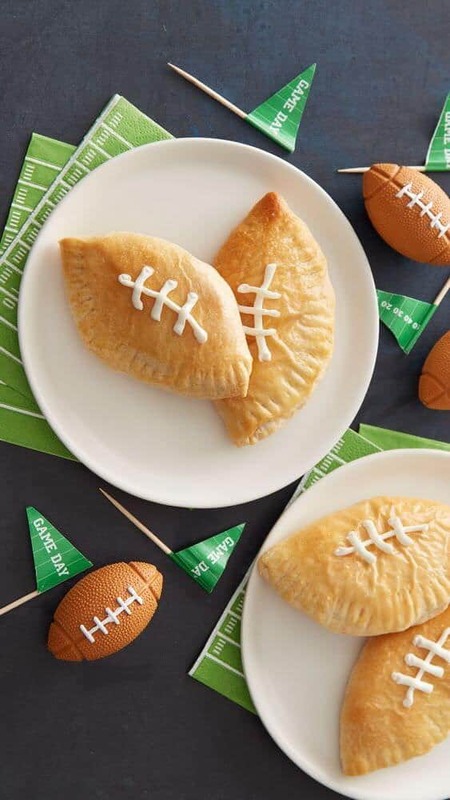 Use baseballs for table centerpieces, serve chips or dip out of a baseball glove and serve peanuts and cracker jacks as snacks. 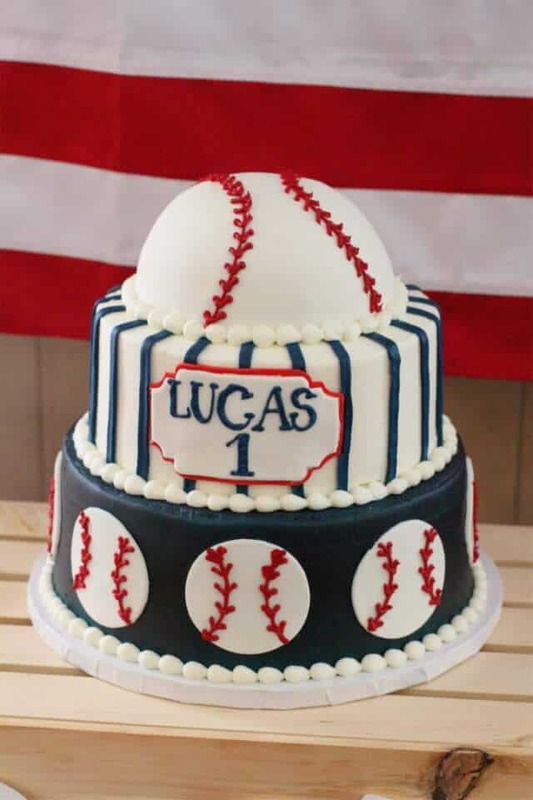 See more baseball birthday party fun at Girl About Columbus.